The Supreme Court recently dismissed appeals filed by officials who were accused of receiving bribe of Rs 800 from a shop owner. The prosecution case was that the commercial tax officer inspected a grocery shop and seized the accounts book, and when the shop owner requested for return of accounts book, a bribe of Rs 2,000 was demanded. He reiterated this demand, when the owner later approached him for the same, and this was subsequently reduced it to Rs 800, to be paid on 1st November, 1994, failing which the application for registration certificate would be rejected. Later the shop owner alerted the Vigilance and Anti-Corruption Wing, and the officer and his staff (who received money on officer’s behalf) were arrested. The trial court convicted the accused under Sections 7 and 13(2) read with Section 13(1) (d) of the Prevention of Corruption Act, 1988 were sentenced to undergo rigorous imprisonment for two years. The high court, on their appeal, reduced it to one year. Before the apex court, it was contended on behalf of the accused that the officer did not receive the money and the staff did not demand the same. 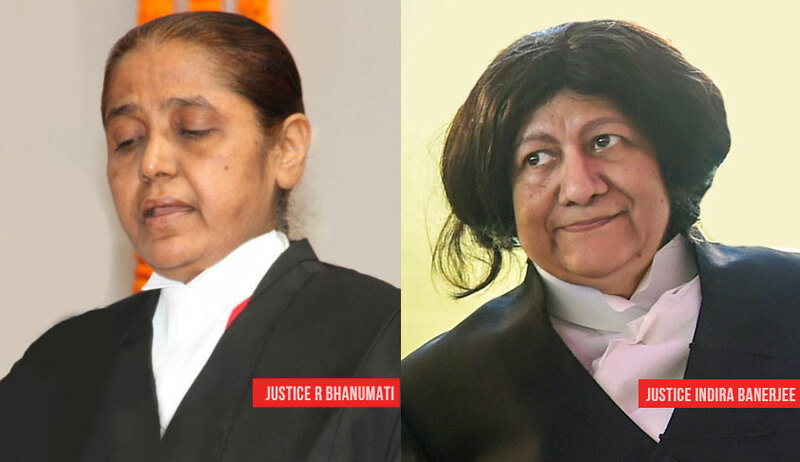 The bench of Justice R Banumathi and Justice Indira Banerjee observed that there was sufficient evidence to hold that there was demand of bribe and acceptance, and refused to take a different view from that taken by the high court and the trial court. The bench, dismissing their appeals, directed the accused to surrender to custody within eight weeks to serve the remaining sentence.